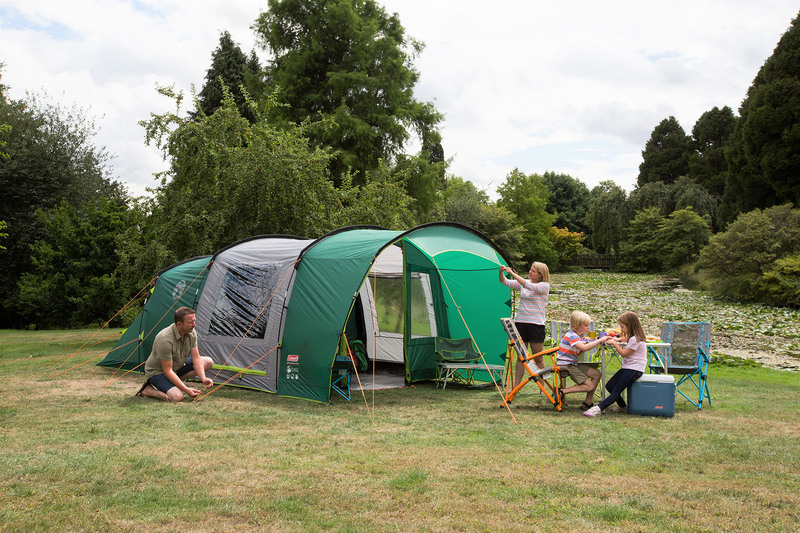 Would you like to try your hand at being Mr & Mrs TentLife this camping season? 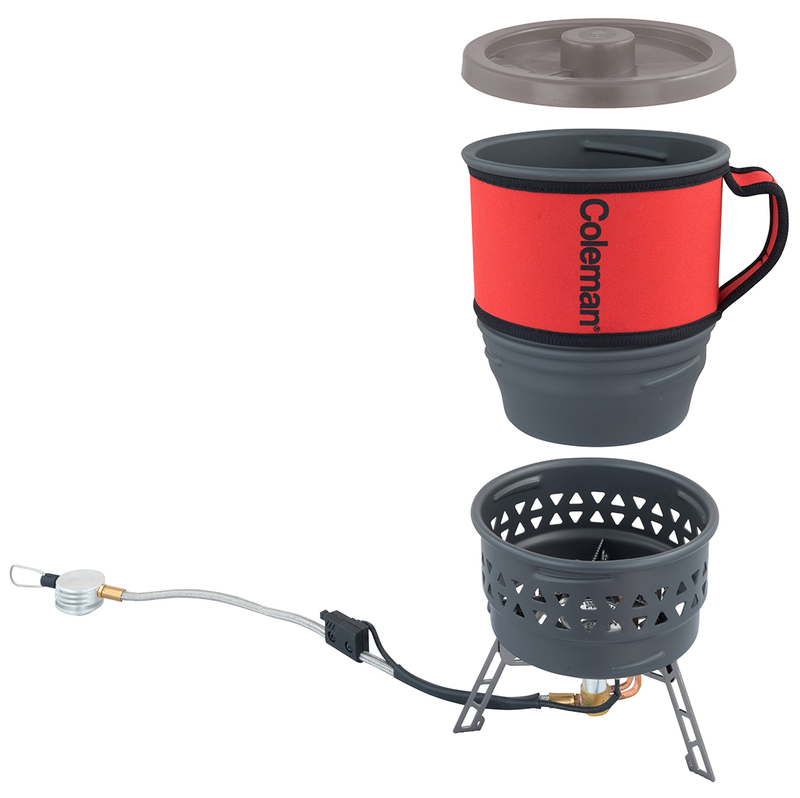 We at TentLife have partnered up with Coleman giving you chance to get your hands on great outdoor kit to take on a trip and review. 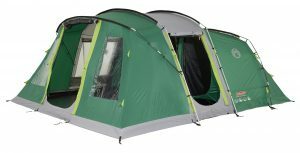 Your review will be published on TentLife.co.uk. 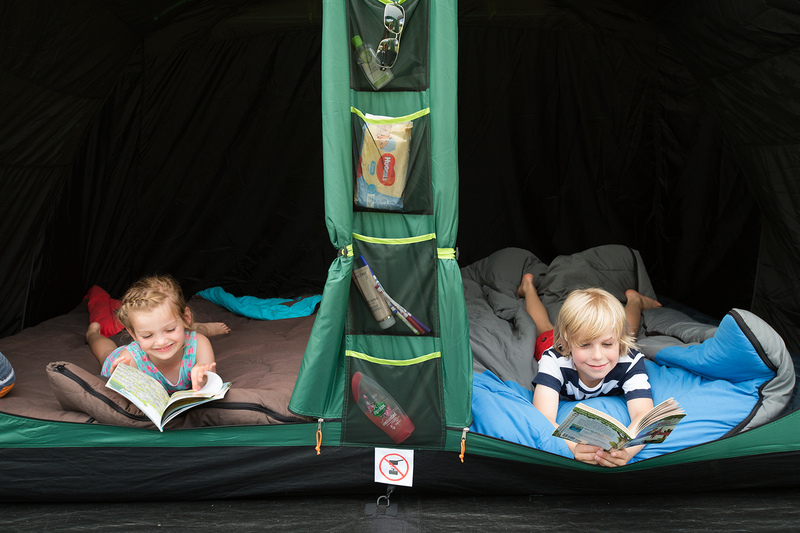 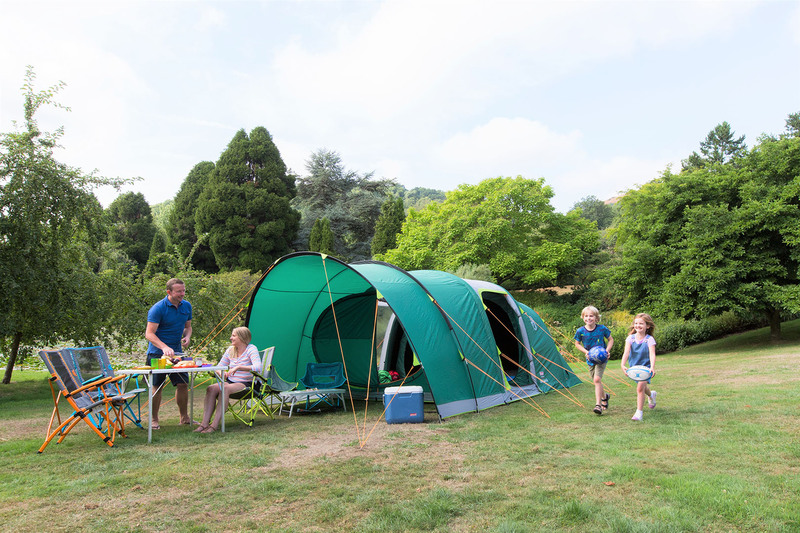 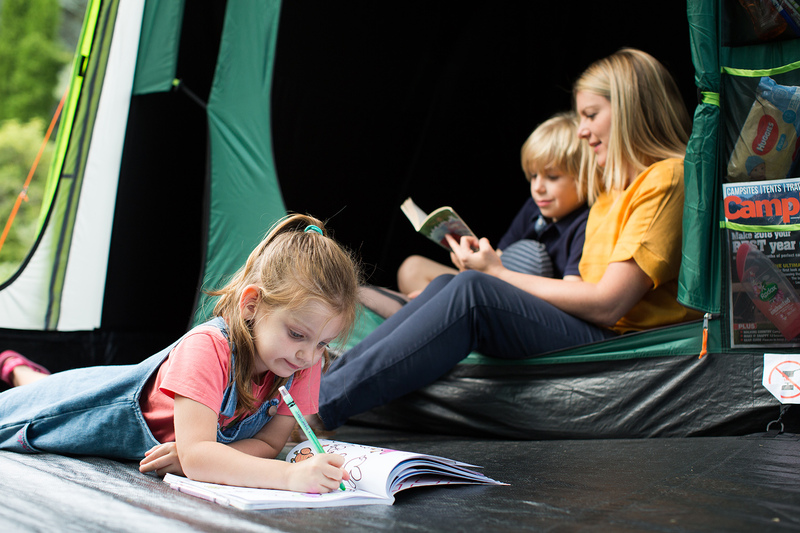 There are 6 bundles up for grabs for 6 different groups or families, see below on how to enter and be in with a chance to become one of our 6 TentLife Testers. 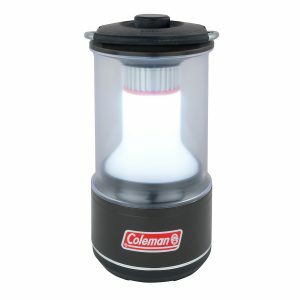 We also have 5 Coleman BatteryGuard 600L LED Lantern (RRP: £35) to give away. 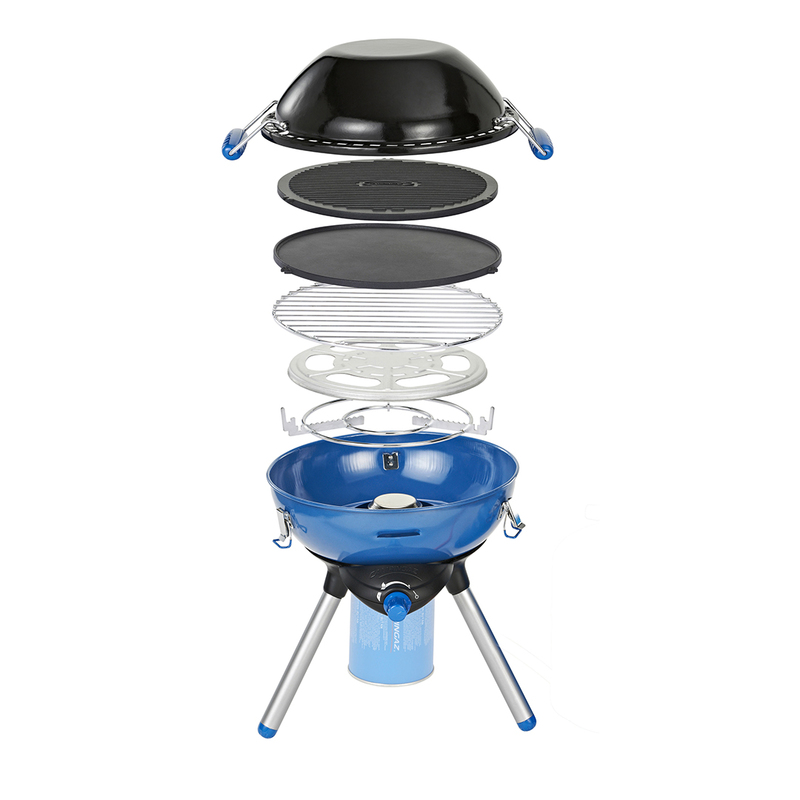 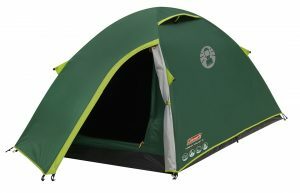 Coleman is a brand steeped in history their outdoor gear is of great quality at affordable prices, we have taken many Coleman and Campingaz products out with us and we have always been very happy with their performance and reliability. 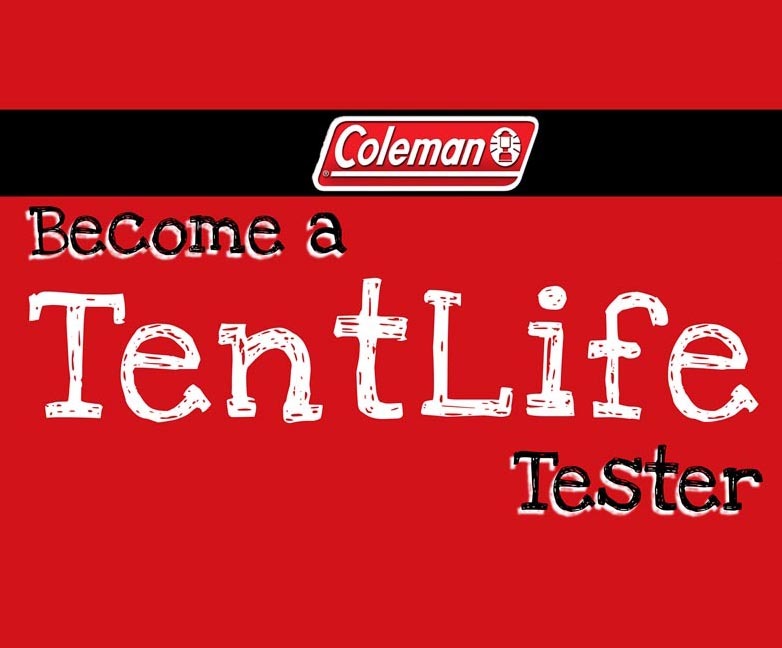 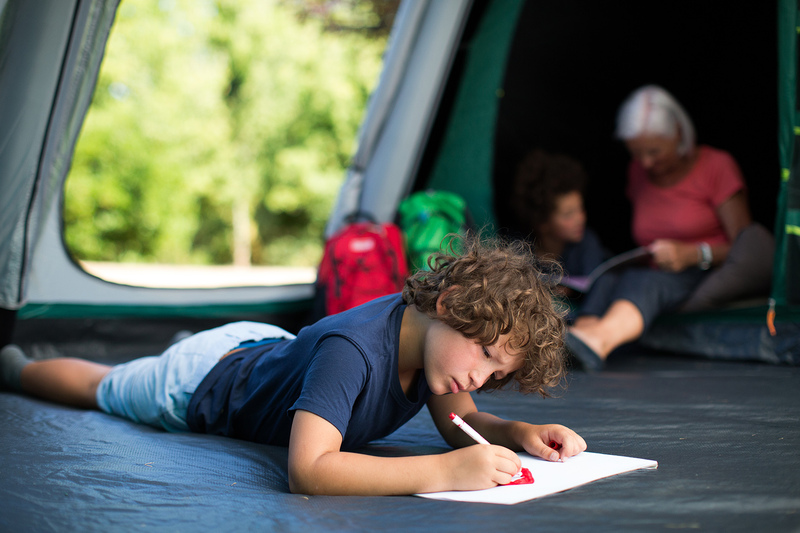 Complete the form below to tell us in no more than 150 words why you think you should be one of our TentLife Testers. 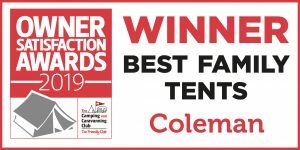 Entries will close on 1st April 2019, any entries received after that date will not be considered so please don’t delay! 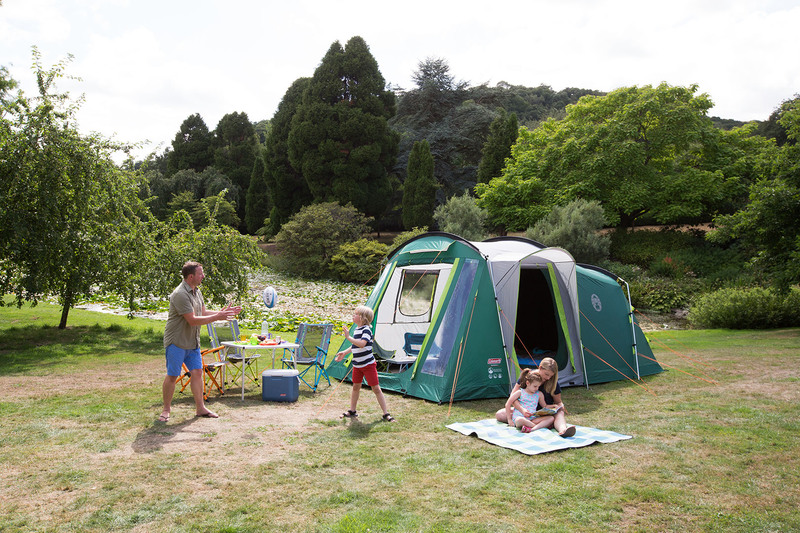 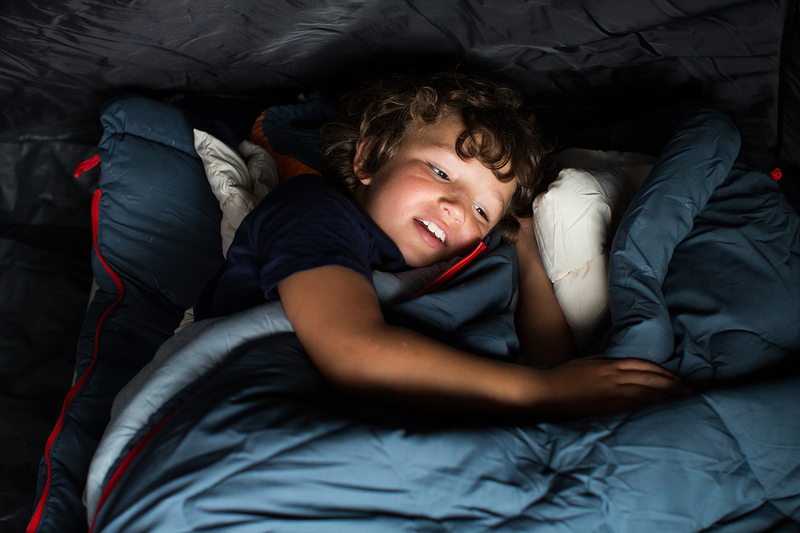 Please include where and when you plan on using the products and size of your camping party. 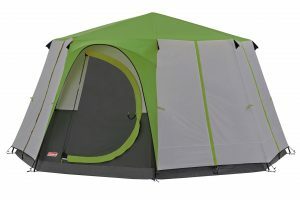 All reviews have to be completed and submitted by July 2019, please be mindful of this when entering. 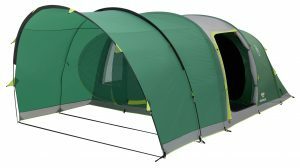 The entries that most impress us will be announced on the 5th April 2019 and the bundles will be with the TentLife Testers during the third week in April. 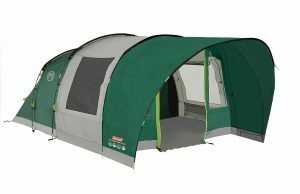 Your reviews including images will be used on our Facebook Page, Facebook Group, and TentLife Website. 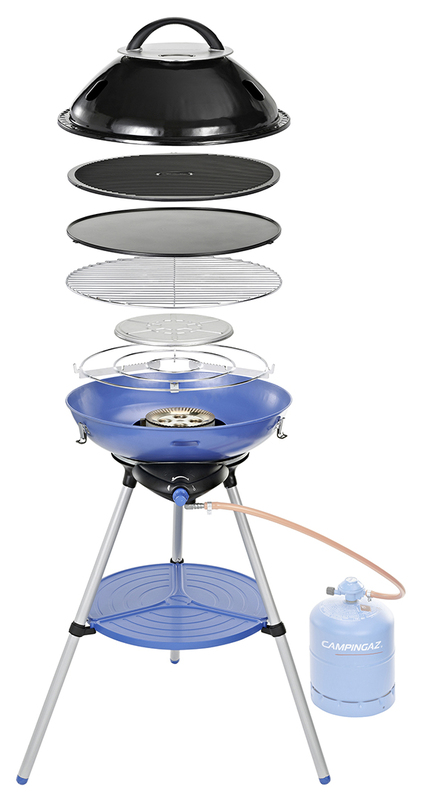 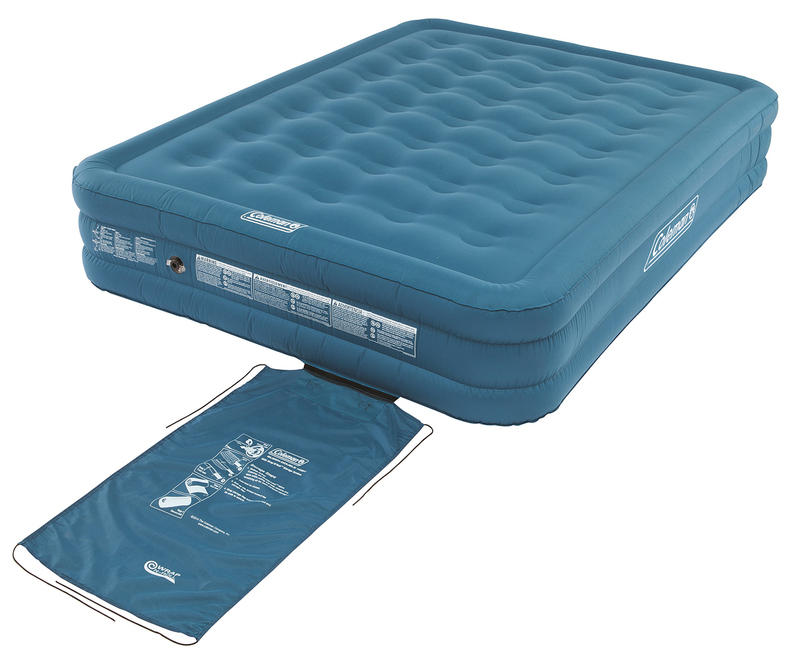 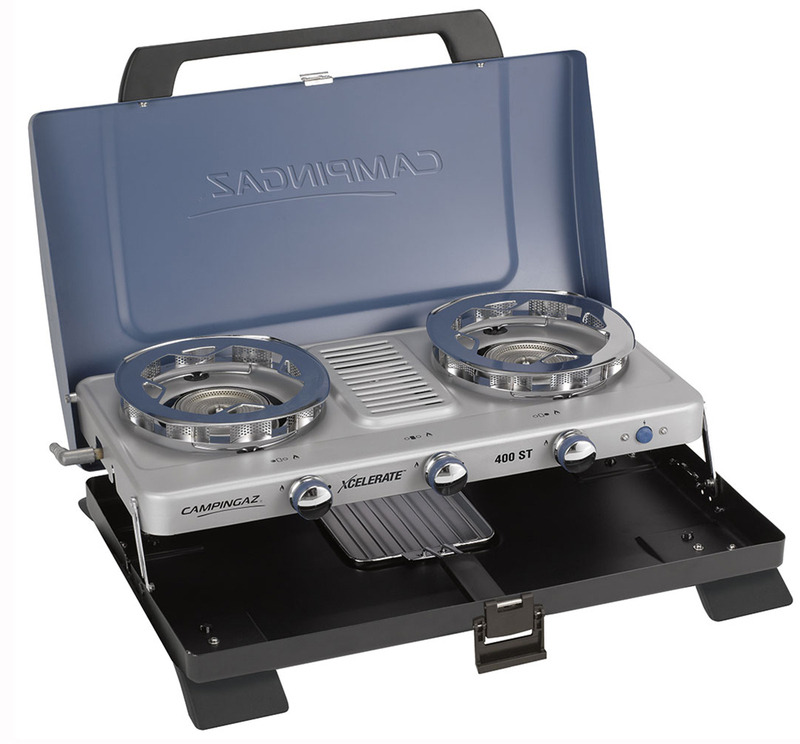 Coleman and Campingaz may also wish to use them for promotions. 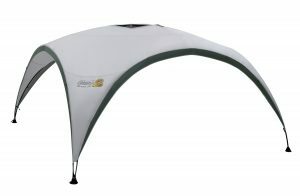 Please consider this when entering.